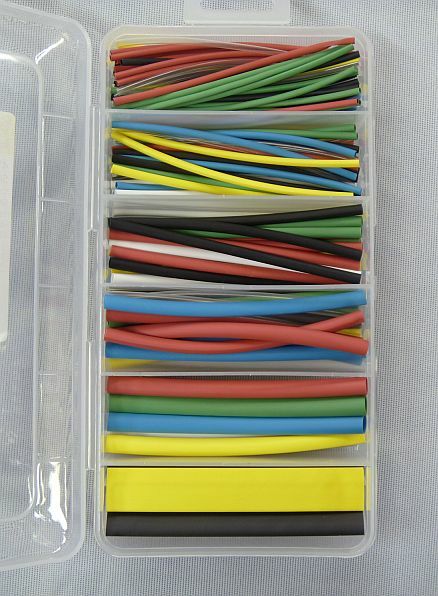 This is a boxed assortment of 160, four inch pieces of heat shrink. Colors are black, blue, clear, green, red, white and yellow. 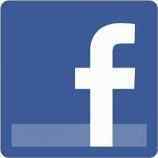 The assortment is made up with the following sizes and (quantities each): (60) 1/16", (35) 3/32", (25) 1/8", (20) 3/16", (10) 1/4", (10) 3/8". 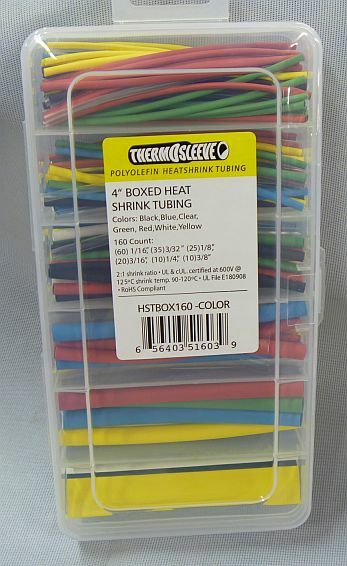 (1)4" Boxed Heat Shrink Assortment, Various Colors, Diameters 1/16" ~ 3/8"
Item weight is approximately 0.4 pounds.